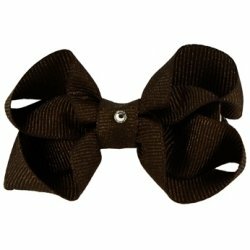 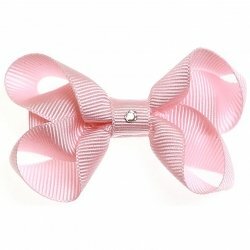 Hair bow with swarovski crystal in the middle . 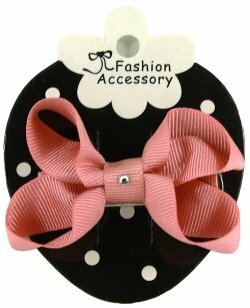 Size 6cm length x 4cm width. 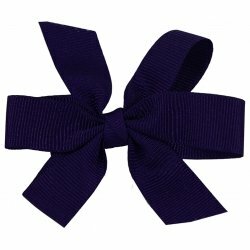 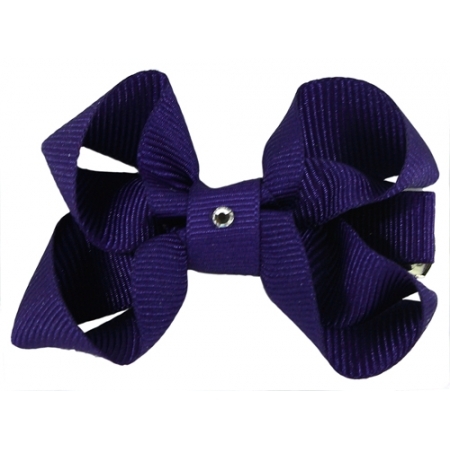 Hand made in grosgain Cadbury purple colour ribbon. 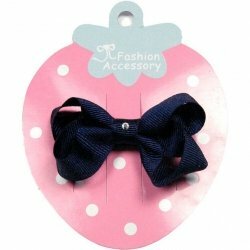 Very firm crocodile clip. 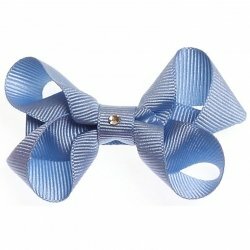 Ideal for both casual and special occasion uses.